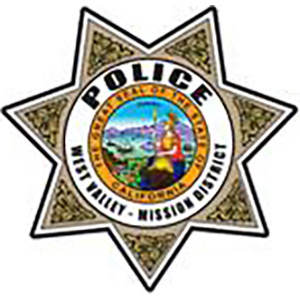 The West Valley-Mission Community College District is seeking a talented leader to fill the position of Chief of Police. Located in the heart of Silicon Valley, our staff and faculty are among the most qualified in the state and our students appreciate our two colleges for our friendly staff and supportive atmosphere. The Chief of Police will plan, organize, coordinate and direct the activities and operations of the district police department, security and parking program, and Emergency Preparedness program to protect the lives and property of students, faculty, staff and the District in accordance with federal, State, and local laws. Applicants who possess the knowledge, skills, and life experiences to address the cultural and educational needs of a culturally diverse student population are encouraged to apply. This position is open until filled. Review of applications will begin May 1, 2019.